We’re still in the holiday season so here’s something something different for potluck or a family dinner side dish. This is quick and easy to fix, totally yummy, and looks like you slaved over it. As the folks in the Kraft kitchens said: Move over, potatoes. 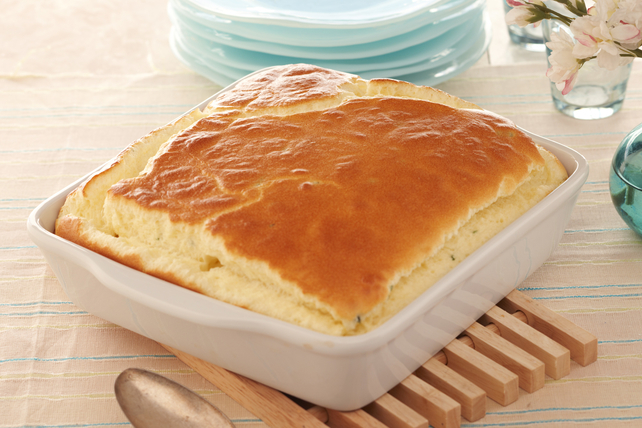 Six simple ingredients blend and melt and puff up into an airy, delicious side. Be sure and serve it hot. Microwave milk, VELVEETA and cream cheese in large microwaveable bowl on HIGH 1-1/2 min. or until cheeses are completely melted and mixture is well blended, stirring after each minute. Whisk egg yolks and chives until blended. Stir into VELVEETA mixture. Bake 20 to 25 min. or until top is puffed and golden brown. Serve immediately. According to Chance Barron, Cassie found this recipe on-line and proceeded to make it her very own. He thought it was pretty frou-frou until Cassie made him take a “no thank you” bite. After which, he all be devoured the rest of it. 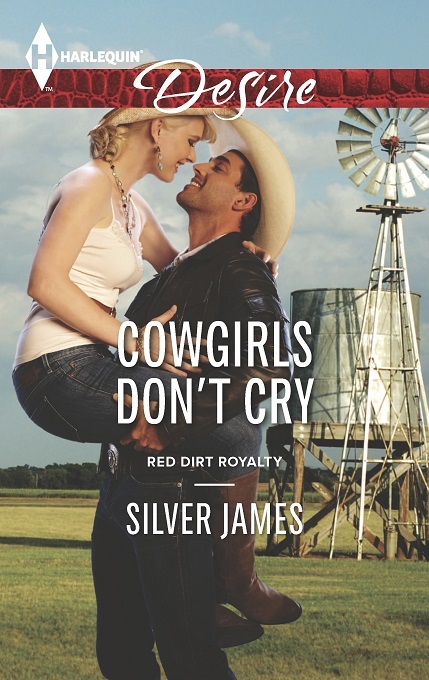 Cass asked me to share it since their story, COWGIRLS DON’T CRY, just released in the Czech Republic, where my names is Silver Jamesova and the book’s title is HOLKA Z OKLAHOMY. How awesome is that?!?! FYI, this is the first Red Dirt Royalty book. For nutritional information, etc. CLICK HERE. This entry was posted in Writing Life and tagged books, characters, food, fun travel and adventure, holiday, links, recipe, Red Dirt Royalty, Tuesday Treats, writing. Bookmark the permalink. So, it’s kinda like a cheese souffle? Cool. And how awesome is it that you got released in the Czech Republic?! Squee!